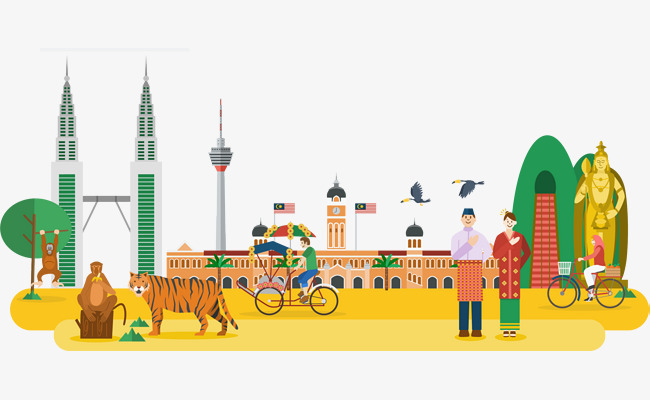 If you’re looking to accept payments in Malaysia with Stripe, in this article we’re going to tell you a little bit on how to do it and how accepting Stripe in Malaysia can help your online business succeed. Stripe is one of the payment gateways most loved by developers and startups. But sadly, if you wanted to accept this payment method in countries like Malaysia was impossible. Things changed when Stripe introduced Atlas. This program helps startups from all over the world, to open a company in United States and also a bank account from the Silicon Valley bank. This may be a great solution for some companies, but if you only wanted to incorporate in Malaysia it was complicated. The good news came in February, when Strip announced that Stripe has finally come to Malaysia as an open beta. Finally Stripe in Malaysia was a reality. Some features of course are not ready just yet (it’s a beta after all). But you are able to use it and accept payments. PayForm is a great solution to start integrating Stripe. No need to feel complicated with the Stripe API and it takes a couple of minutes, specially if you don’t have development skills. The product is currently being used by several Private Beta countries, like India, Mexico and Brazil. What if I’m not accepted in Stripe in Malaysia? Don’t worry if you are not accepted. There are other paths that you can follow. Most people decide for Stripe because their recurring payments (Stripe Subscriptions). We have also built a subscription feature inside PayForm that works over PayPal. 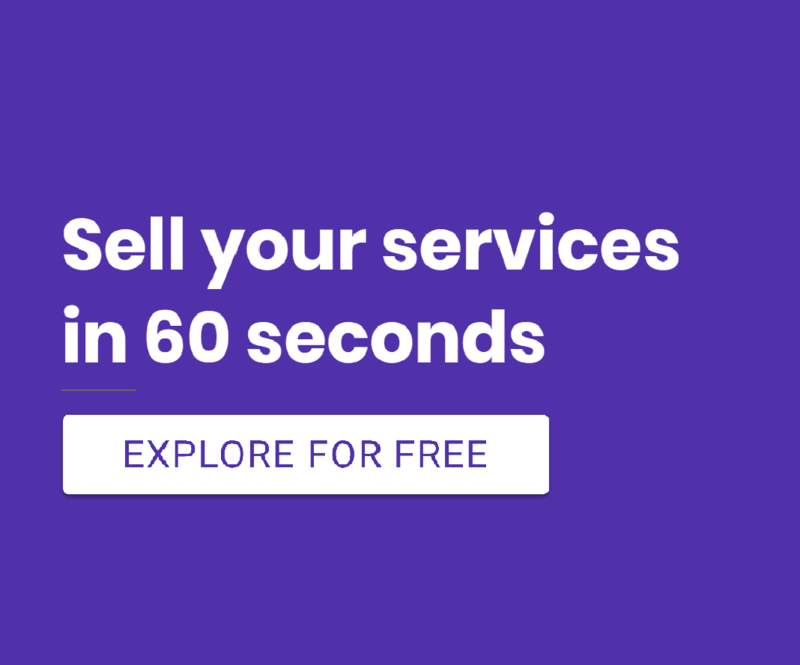 You can try PayForm free for 7 days using this link.